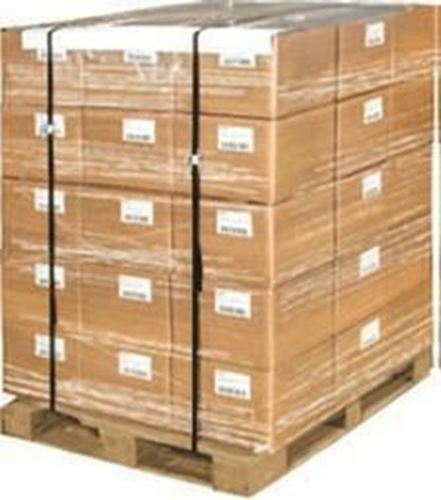 Universeal UK supplies a range of security solutions to improve the security and tamper-evidence of all manners of shipments containers, including cartons, crates and pallets in transit. 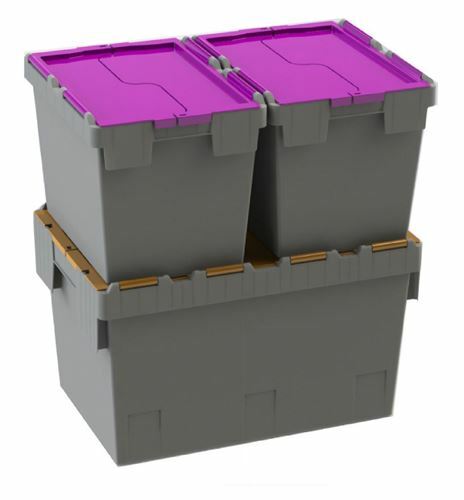 Our products can seal carton seams, pallet-wrap/shrink-wrap, metal crimps on pallet straps, ALC's (attached lid containers), and more. 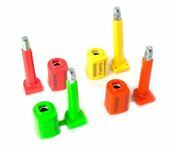 Our complete range of fixed-length and pull-through plastic and metal indicative security seals provides you with an ideal sealing and identification solution for all truck and trailer applications: sealing of trailers doors, curtain siders, pallets, railcars, bulk tankers and more. 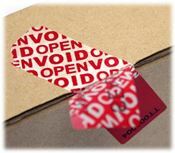 We can customise our seals with bespoke print, numbering, bar-coding and much more. 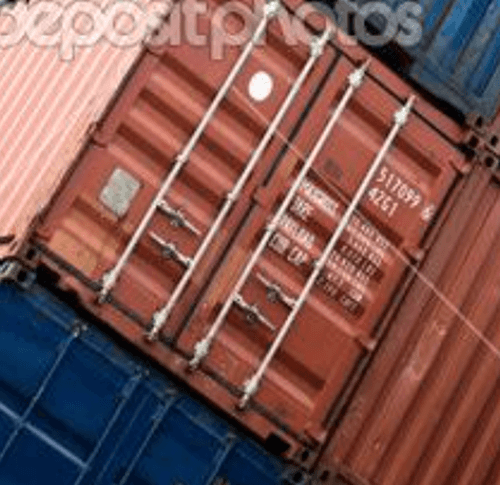 Under international law, all shipping containers moved internationally must be sealed by an ISO17712 and CT-PAT approved security barrier seal, resistant to tampering. We pride ourselves in our tamper-resistant designs and constantly test all of our high-security products against these international standards. 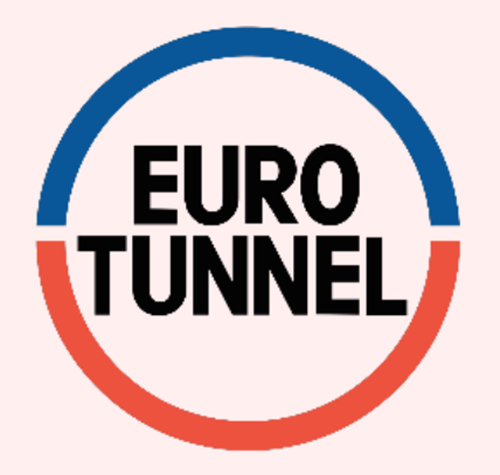 We are the sole supplier of security seals for EuroTunnel freight and have been supplying seals to Security Approved Channel Tunnel Freight Forwarders (SACRFF) from day one of operations. 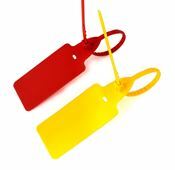 We work closely with the Department of Transport to achieve their security objectives and supply approved members with security seals. 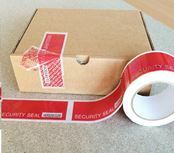 Our range of tamper-evident security seals and labels, together with our tote boxes and plug seals, provide you with flexible and secure solution for the storage of documents, files, equipment for archiving.